FracTEL is our everything when it comes to communications… I love FracTEL because they take care of me. your team doesn’t miss a beat. 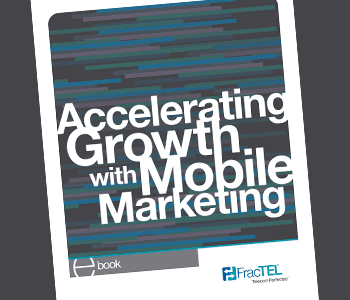 FracTEL offers all-inclusive pricing that covers every feature of our phone service, collaboration tool suite, mobile applications and U.S. based support. We are the only company to offer this because we know any downtime is bad for business. No need to upgrade your existing network. Simply plug-in your new phones and start making more money. We have been transforming tele-communications for thousands of customers since 2007. 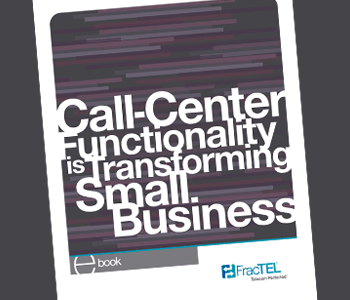 FracTEL offers self-service tools when you want them and world class support when you need it. 99% of our customers stay with us without a contract. We let you decide. business feature and U.S. based support. A self-service tool that allows your callers to select a touch tone option from a menu. Recordings and options can be easily updated from the Admin Portal. Every extension comes with its own voicemail box, allowing employees to have secure access to messages from their Smartphone App, Phone, or through Email. Transfer calls and connect workers, even when they’re in different locations. 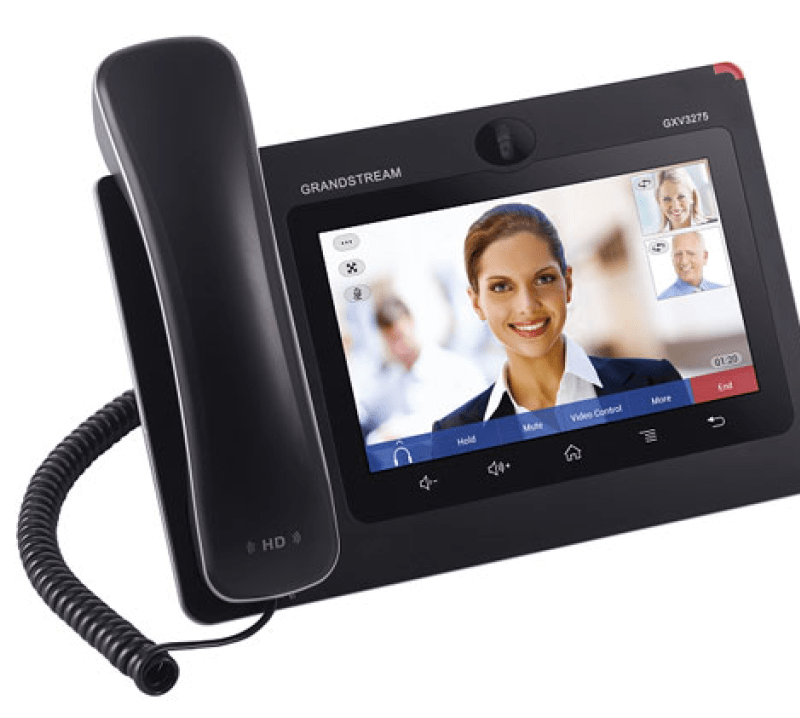 Both blind and attended transfer are supported on all FracTEL certified phones. Easily route calls, on a permanent or temporary basis, to a another extension or telephone number so that important calls always get where they need to go. Visual and/or audio notification that an incoming call is waiting. Auto-hold lets you take the call without losing the call you are on. With a simple key code you can block your outbound caller ID. Those you call will see “Unavailable” or “Blocked” rather than your business name and phone number. FracTEL supports full Caller ID, allowing you to see the number and name of the calling party before you answer the phone. Easily define one or more E911 Locations for your business in the event of an emergency. Dial 411 to talk to a live operator to locate the phone number or address of a business or residence. 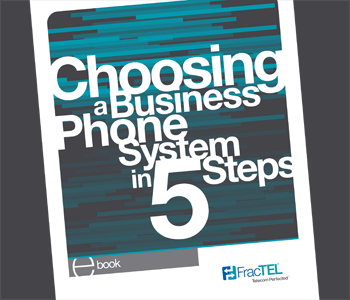 All of FracTEL’s supported phones includes a conference feature which allows you to instantly connect with two or more other parties on one phone call. Program your account to ring multiple devices – at the same time or in order, so you can stay connected and never miss a call. Define a logical grouping of phones that ring together. You can associate a ring group with telephone number, Speed Dial, or Auto-attendant option. Queue and manage incoming calls and define a group of Agents that will service them in the order they are received. You have full control, including the music or message that is played while your callers wait. Set the area code for an extension and dial local numbers with the last seven digits. When you “park” a call, the system announces a parking “spot”. You can then pick it up from another extension by dialing the designated “spot”. Easily define one or more groups of extensions that can be dialed for broadcasting audio announcements. Select from several musical programs to play for your callers when they are placed on hold, or upload your own music or marketing message. When you need to silence all distractions, Do Not Disturb automatically forwards your calls or sends them to voicemail. 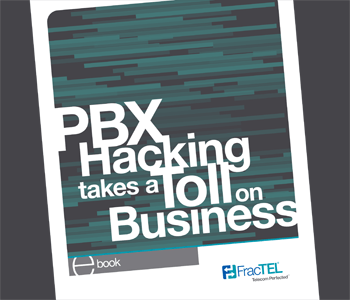 In the unlikely event that prevents FracTEL from routing calls to your phones, we will reroute them to a backup number or service of your choice. Our app for iOS or Android takes the business features of your desk phone on the go. Make an outbound call and the called party sees your business Caller ID. Create Conference Rooms that support up to 20 callers. You no longer need to rely on third party conference calling providers. A convenient FracTEL feature that Emails messages to users and allows them to listen to their messages with a computer or Smartphone. Faxes you receive are converted to handy PDF format and emailed to you. Email a PDF to your FracTEL fax account and it is converted to a fax and sent. Web-based tool that provides complete control for management and monitoring of your CloudPBX system. Run custom reports on your call activity from the FracTEL Admin Portal. Search by called number, caller ID, extension, call length, or any combination. Automatically capture, securely store, and easily retrieve an audio recording of your phone calls. Allows select individuals to monitor conversations on select extensions, a great tool for training and quality control. FracTEL has one of the most experienced number porting departments in the business, so you can count on us to get the job done quickly and painlessly. 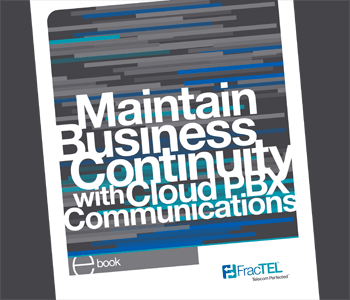 Join thousands of happy customers using FracTEL Cloud Communications. You’ll be up and running in minutes, it’s that easy.